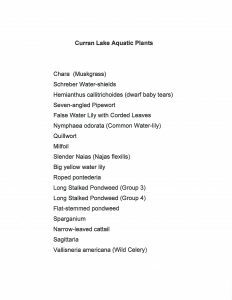 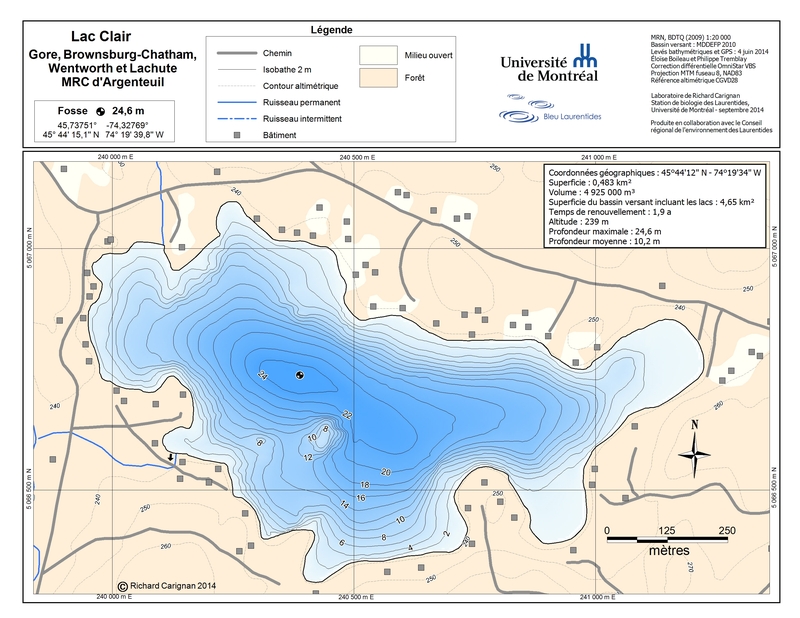 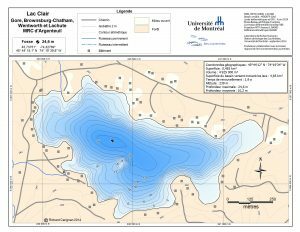 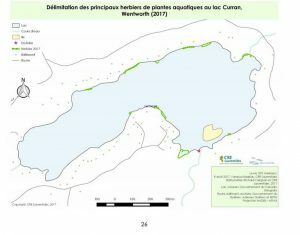 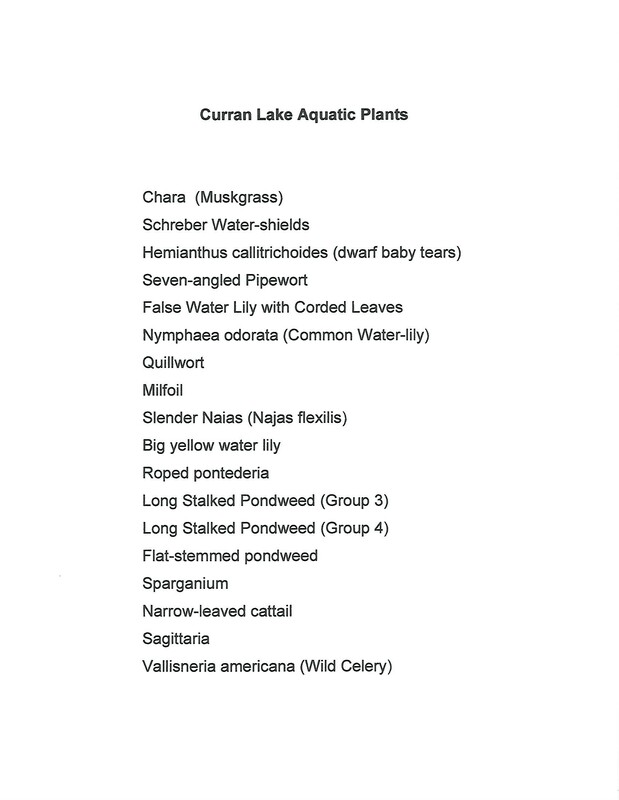 Many of you will recall that a survey of Curran lake aquatic plants was done in August of 2017 under the guidance of CRE Laurentides and localy organized by Sheryl Jackson who mobilized a large group of volunteers. 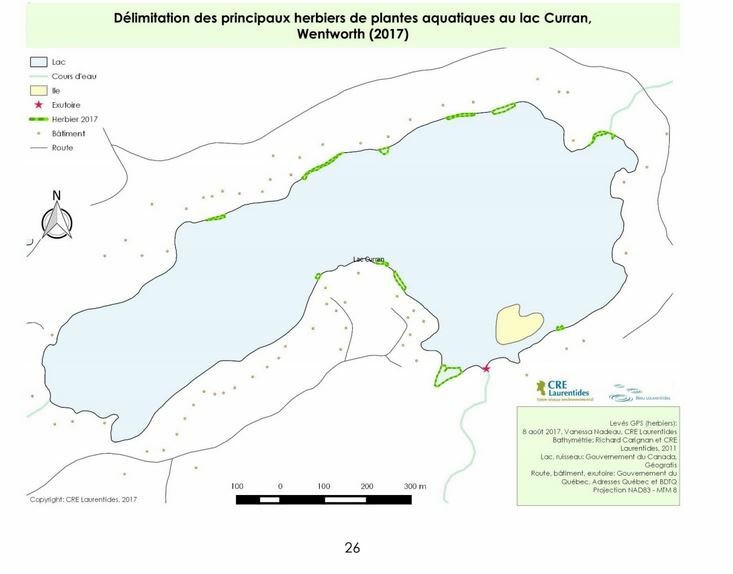 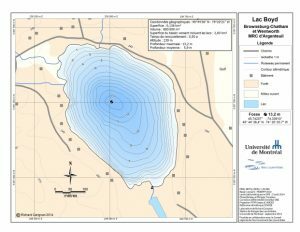 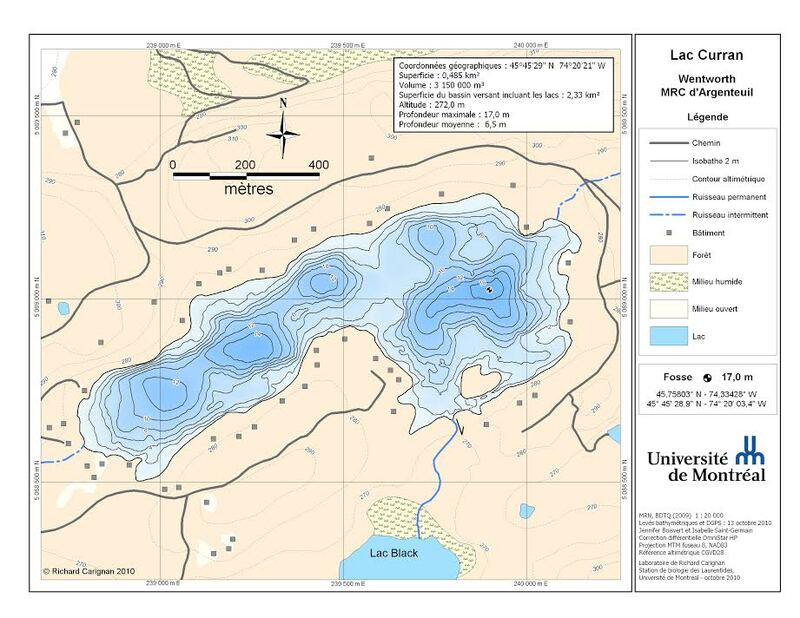 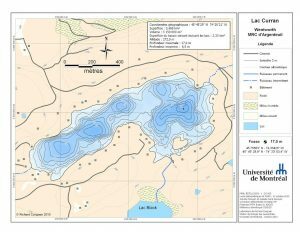 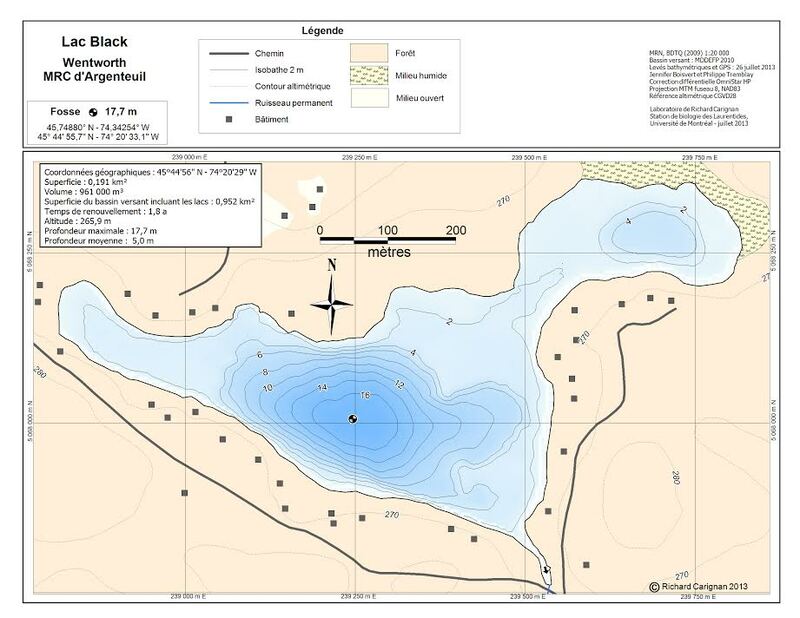 If you wish to read the whole report from CRE Laurentides covering 46 lakes – 17 pages plus annexes – all in French, click on this link. 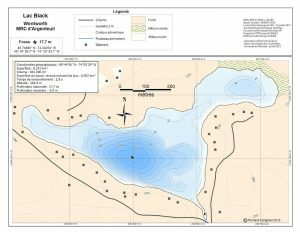 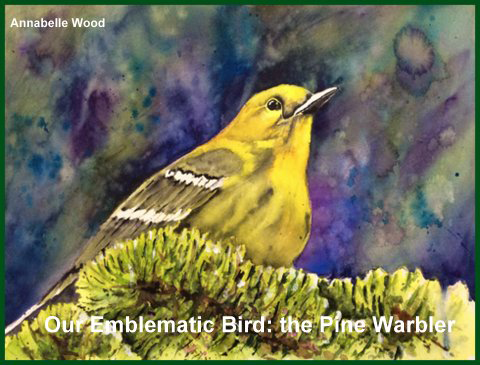 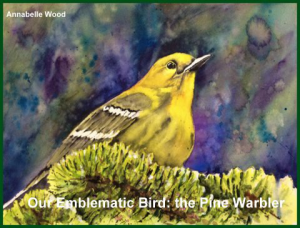 Your comments, observations and questions are most welcome.